For password protected posts, please write me at ashirk@gmail.com . Thanks! Arianna is a pediatrician and David is a photographer and jack of all trades. 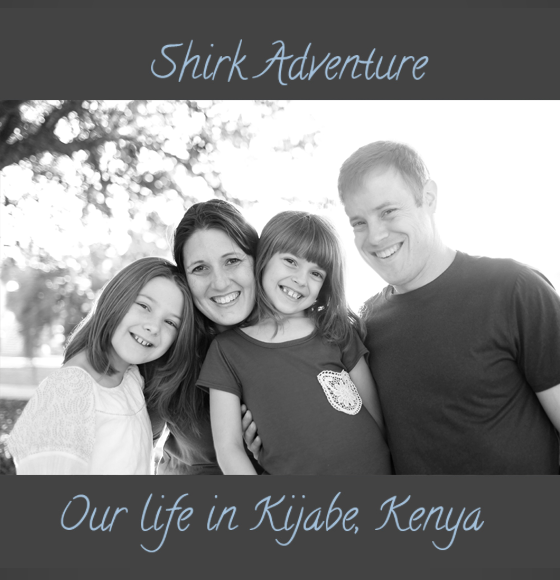 . . we moved to Kijabe, Kenya in September 2014 with our girls to begin the next step of our great Adventure. . .
on 39th birthdays. . .
On my phone. . . Protected: on silence. . .